If you’re a mother, you know it’s not just one job– It’s many. You become a coach, a time manager, a relationship counselor, and so much more. Darlene Brock embraced her gifts of grit and grace to master the challenges in her life– including parenthood. 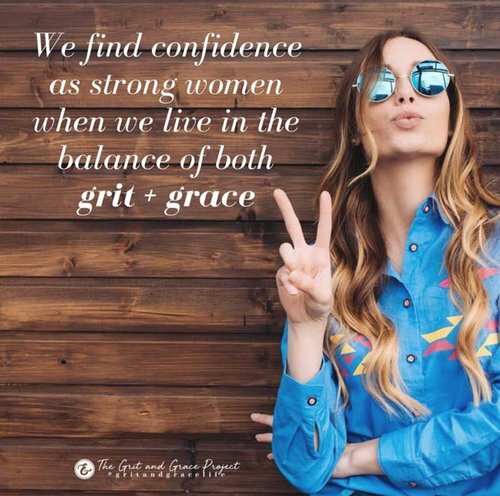 She now shares her hard-won lessons in a new book, Raising Great Girls and reminds other parents that perfection is not required. You can connect with Darlene Brock on Twitter or Instagram at @DarleneBrock7 or visit her website DarleneBrock.com. Her book is called Raising Great Girls: Help for Moms to Raise Confident, Capable Daughters (perfection not required).